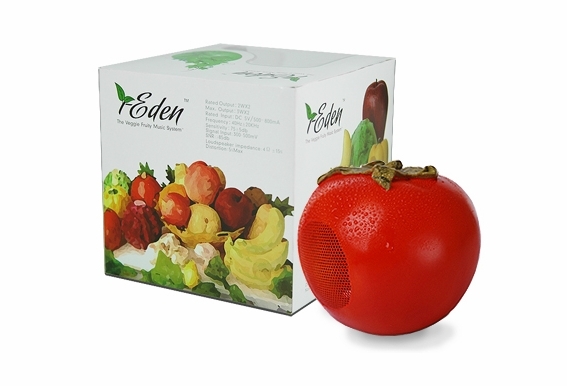 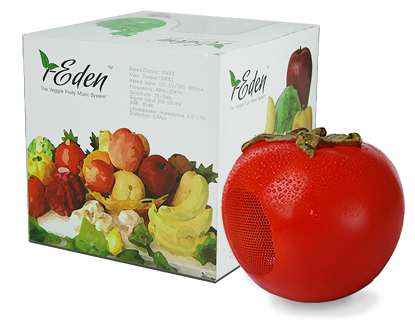 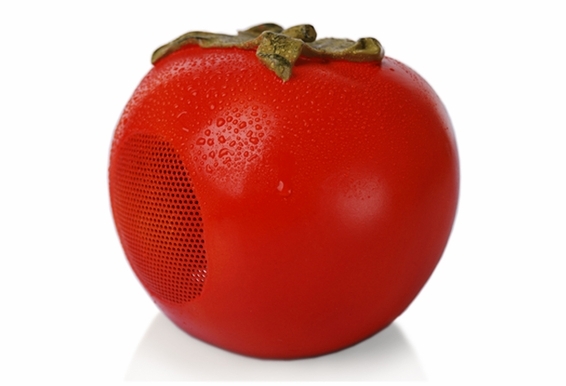 A great gift for kids, grownups or anyone who wants better sounding computer speakers, these tomato will deliver excellent sound quality in a fun and color shape. 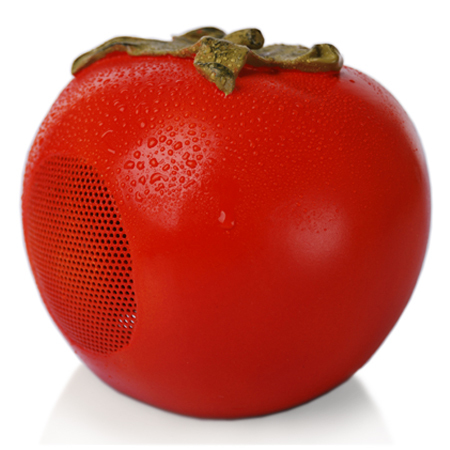 No complicated connection involved on these speakers! 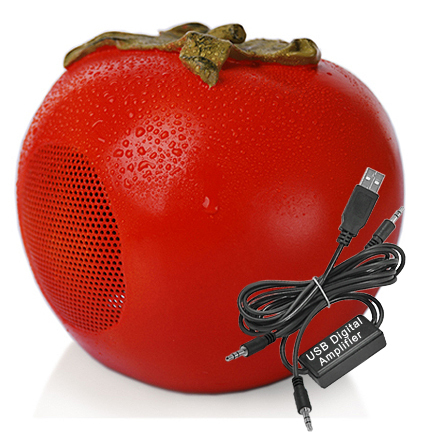 Simple plug it into your computer and enjoy excellent sound quality thanks to the high quality digital amplifier on the USB connection. 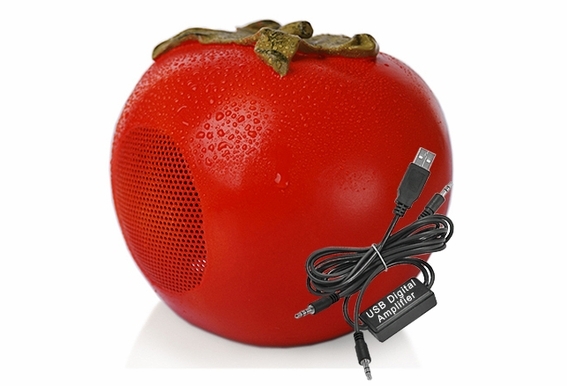 Realistic look tomato speaker (sold as pair) including USB digital amp, just plug into your computer's USB port, no software driver needed and producing great sound.